System Integration Facts – Creative Automation, Inc. Integration Excellence Gets Your Line Up Quickly. 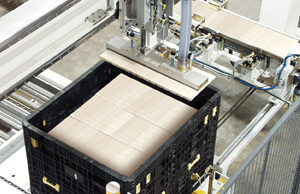 The critical component in any production line is not a "component" at all! It's the careful work of integration that combines those components into a system that works. 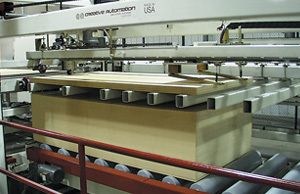 Creative Automation has focused on fast and thorough system integration for over 35 years, with countless successful production lines in a wide range of unique applications. Our reputation for system integration is as high as our reputation for building top-tier equipment for those systems. "The Speed at which Creative Automation Handles System Integration is among the Fastest in the Industry." 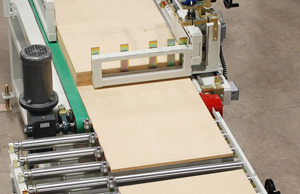 We'll integrate Creative Automation equipment with anyone's equipment, and do it right! Integration with Creative Automation yields one of the fastest startups in the industry. More than 35 years of system integration experience and a thorough knowledge of the processes involved in plant upgrades of all kinds.